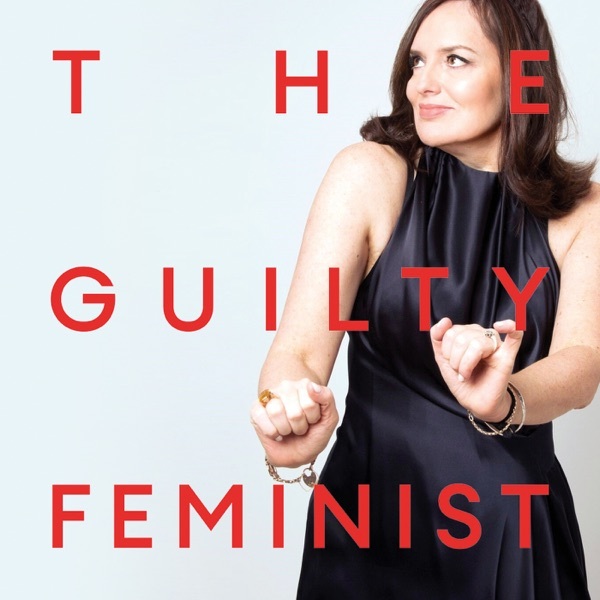 http://guiltyfeminist.com/product/include-yourself-podcast Come to a live recording! 1 October at Vicar Street in Dublin. Tickets on sale now. 7 October in Manchester. Tickets on sale now. 10 October at the Barbican in London. Tickets on sale now. 20 October at the Liverpool Playhouse. Tickets on sale now. 22 October at Kings Place in London. Tickets on sale now. 19 November at Kings Place in London. Tickets on sale now. Leave us a review and rate us on Apple Podcasts!